Office/Space for rent in Andheri East, Mumbai. 1460 Sqft Office Space @ Rs.125/Sqft office for end in Andheri east. 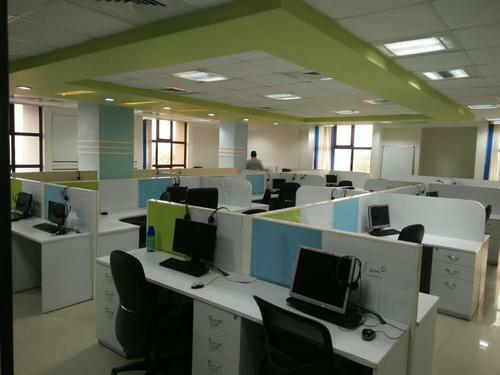 ﻿1500 sq ft @ Rs/- 123/- per sq ft ﻿ Office for rent in Andheri east. office for rent in business square andheri east,5300 sq ft fully furnished plug n play at chakala, andheri kurla road,rent office space within andheri east commercial building on main road, close to western express highway. Commercial property / office /space for rent in Andheri Kurla road ,fully furnished offie space for rent in Andheri East, @ Rs 120 /- per sq. ft at chakala, close to metro station .Built up space 7500 sq. ft Carpet 5000 sq. ft having 100 work stations ,2 conference rooms- 2 meeting rooms - 4 cabins - 1 pantry - 1 server room - reception space - This commercial building has all modern amenities like 24 hours security a car park space – speed lift –food courts – ATM and close by banking facilities and club house – glass faced excellent infrastructure close railway station in Power Back ,Swimming Pool ,Fitness Centre / GYM Club / etc lease/rent commercial/office space in Andheri East/chakala. 5000 sq ft Rent office space / commercials in solitare coporate park andheri east,Mumbai pick on lease commercial office space in solitare coporate park close to western express higway andheri east, Commercial building / ITPark. 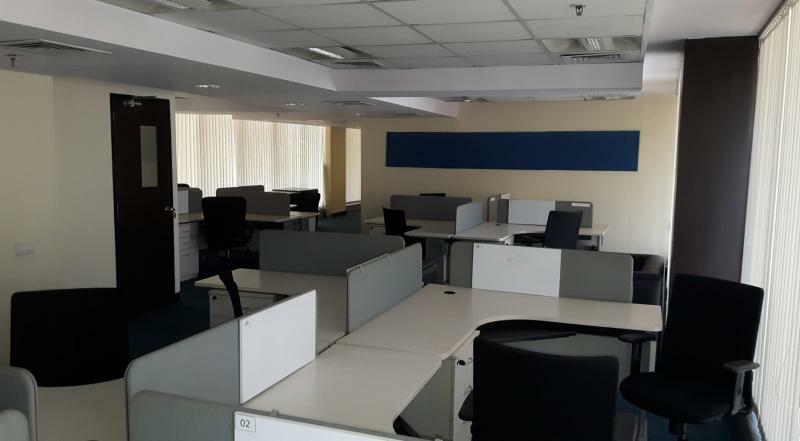 this office is fully furnished @ Rs 125 per sq ft newly done up at andheri east- at andheri kurla road ,near western express highway & Metro station -mumbai western suburbsrent office space in solitaire corporate park ﻿on rent/sale,Mumabi, Chakala. Washroom, reception area, car park area,﻿Mumbai . 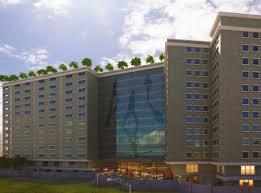 500 SQ FT to 75000 SQ 560 UNITS AWATING!!! 1500 sq ft office on rent in Andheri east ,at chakala ,andheri east with chargeable soace 1000 sq ft for fully furnished with workstation, cabins, conference room, Washroom, reception area, car park area, 24x7 security, cool lobby, Close to metro railway station, Mumbai. Rent commercial office space in Andheri East, Mumbai :Furnished Office Spaces for rent in Andheri East, Mumbai MIDC commercial office space for rent in Andheri East MIDC, 160 workstation 12 cabins 2 conference , 2 meeting room , reception space, pantry , large washrooms for ladies and gents , 5 star furnished excellent layout 14400 sq. ft. built up space Rs 105 per sq. ft. newly done up walk-in immediate possession. 800 sq ft Office Space for rent Andheri East, Mumbai. 3500 sq ft fully furnished office space for lese/rent in andheri east a commercial building ,at andheri kurla road get commercial property for lease in andheri east chakala ,﻿Rentals at Rs 125 /- per sq ft having ,with workstations, cabins, conference room, meeting room,Reception area, pantry, having 24x7 securities, power backup, cools lobby﻿ Office/Space for Lease/Rent in Andheri east Mumbai ,India. 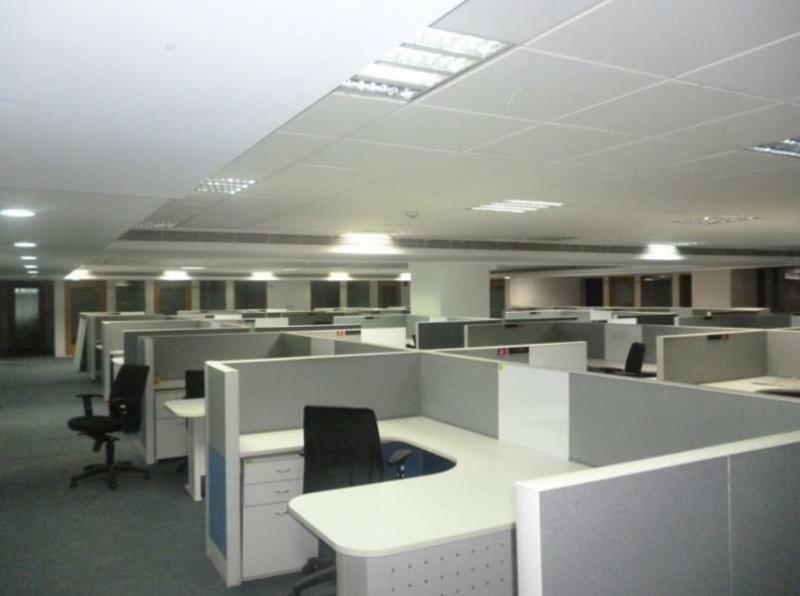 Office Space for Rent in ﻿Solitaire corporate park Andheri East. Office Space for Rent in ﻿215 atrium kanakia - Andheri East. Office Space for Rent in ﻿349 business point Andheri East. Office Space for Rent in Business Square Andheri East. 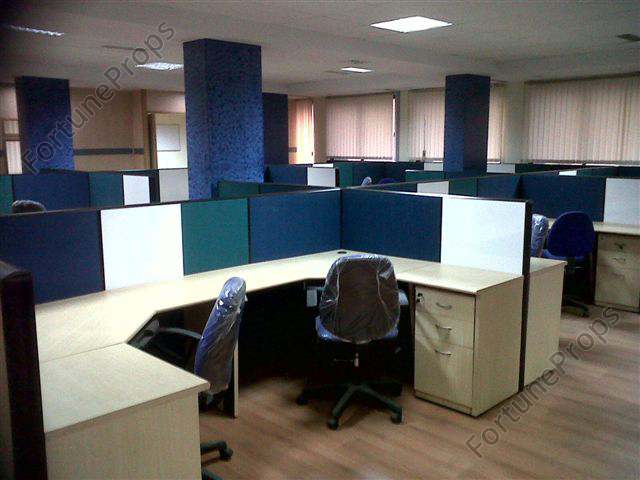 Office Space for Rent in ﻿Ackruti Solaris Andheri East. ffice Space for Rent in Boomerang kanakia. Office Space for Rent in ﻿351 icon kanakia Andheri East. Office Space for Rent in Atrium 2 Andheri East. Office Space for Rent in ﻿Leela business park. Office Space for Rent in ﻿Omkar Summit Bay Andheri East . Office Space for Rent in ﻿Time Square Andheri East. Office Space for Rent in The Qube Andheri East. 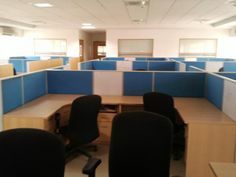 Office Space for Rent in ﻿Atul Corporate Avenue Andheri East. Office Space for Rent in Satellite Gazebo Andheri East. Office Space for rent in Midas Andheri East. Office Space for Rent in ﻿Wall Street Andheri east Chakala. Office space for rent in Trade Star Andheri east . MORE OPTIONS CALL NOW !!!! 3000 sq. ft office space for rent in Andheri east, Akruti star ,Mumbai Rs 3 lakhs .1200 sq ft. Office Space for Rent in Andheri east, Omkar summit, Mumbai @1260 sq. ft RS 120/-per sq. ft .480 sq ft. Office space for Rent in Andheri east ,Wall Street ,480 sq. ft Rs 140 per sq. ft fully furnished Mumbai . 5000 sq ft Office space for rent in Andheri east,business square at Mumbai Rs 120 per sq. ft. 500 sq ft . Office space for rent in Andheri east ,Midas , small office unit close to metro station Mumbai furnished. 6000 sq ft Office space on rent in Andheri east, trade star Mumbai fully furnished Andheri Kurla road Mumbai . || 4000 sq ft Office space for rent in andheri east ,solitaire corporate park Mumbai fully furnished Rs 120 per sq. ft chakala. || 2000 sq ft Office space for rent in andheri east, Atrium fully furnished close to metro station Mumbai. || 1000 sq ft Office space for rent in andheri east ,Meadows ,fully furnished in j.b. nagar ,mumbai close to metro station Rs140 per sq. ft .|| 8000 sq ft Office Space for lease in Andheri east,Trade Star,near metro station fully funished Andheri Kurla road Mumbai .|| 1500 sq ft Commercial office space for rent in Andheri east,Acme plaza furnished at Andheri Kurla road close to metro station Mumbai .|| 2500 sq ft Office space for rent in andheri east,Dynasty Business Park, fully furnished Andheri Kurla road chakala,Mumbai.|| 10000 sq ft commercial Office space for rent in andheri east,andheri kurla road Mumbai Rs 120 per sq ft fully furnished. || 1800 sq ft Office space for rent in andheri east ,solitare coprate park chaklala ,andheri kurla road mumbai Rs 120 per sq ft fully furnished. || 800 sq ft Commercal office space for rent in andheri east,Omkar summit mumbai ,rentals Rs 105 per sq ft .|| 8000 sq ft Office/Sace for rent in andheri east Leela Business Park, mumbai Rs 115 per sq ft close to marol metro station Andheri east Mumbai . || 30000 sq ft office space for rent in andheri east, carpet area 20000 sq ft at Andheri kurla road premium building close to international airport and metro station Rental at Rs 105 per sq ft Mumbai . || 500 sq ft ﻿Commercial Property for lease in Andheri east,fully furnished Rs 130 per sq ft at jb nagar near metro station Mumbai . || 15000 sq ft fully furnished office space on lease at andheri east,chakala , mumbai @ Rs 125 per sq ft andheri kurla road. 22000 sq ft Commercial Property for rent in andheri east fully furnished at andheri east,chakala, andheri kurla road,Rs 120 per sq ft || 3000 sq ft Commercial Property for rent in andheri east fully furnished office at andheri kurla road with monthly rentals at Rs 3,60,000/- ,plus 6 months deposit. 1500 sq ft Office space for rent in windfall andheri east new building close to metro station and higway.|| 12000 sq ft fully furnished office space for retn in andheri east at jb nagar close to metro station windfall /andheri east call for rates. 1500 sq. ft office space for rent Andheri east Marol time square, near metro station, 1500 sq ft Rent 125/- per sq ft a premium commercial building in Andheri Kurla road at Andheri east, close to international airport currently unfurnished call for rentals. Rs /-1.6 Lac - Office/Space for rent in Wall Street, Andheri east, chakala in a commercial building , with Washrooms: 2,Built-up area: 1600 Sq ft. |Carpet area: 945.00 Sq.Ft. unfurnished, owners willing to furnish the same lease ,gain commercial property on lease at chakala is new latest building with all modern amenities Andheri Kurla road. 1500 sq. ft office space for rent Andheri east Marol time square ,near metro station ,1500 sq ft Rent 125/- per sq ft a premium commercial building in andheri kurla road at andheri east ,close to international airport currently unfurnished call for rentals. Rs /-1.6 Lac - Office/Space for rent in Wall Street, Andheri east, chakala in a commercial building , with Washrooms: 2,Built-up area: 1600 Sq ft. |Carpet area: 945.00 Sq.Ft. unfurnished, owners willing to furnish the same lease ,gain commercial property on lease at chakala is new latest building with all modern amenities andheri kurla road﻿.